Once upon a time, a company known as California Custom Coach created a total of six (6) four-door 1980 C3 Corvette sedans. 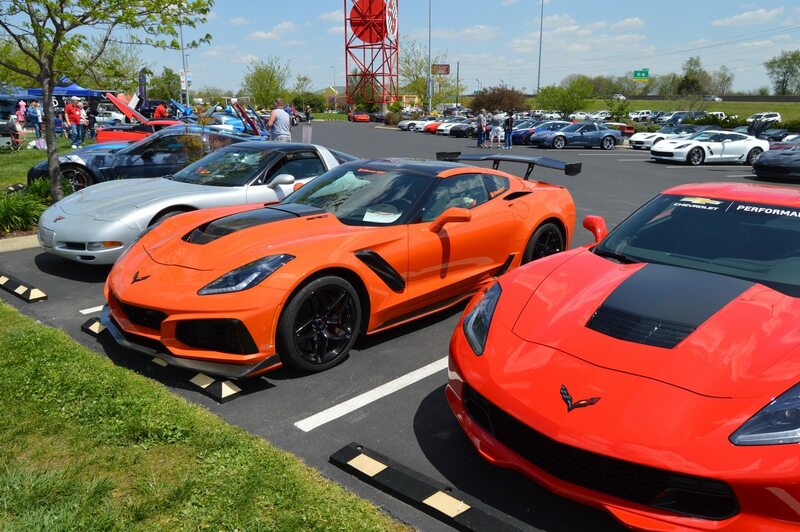 The car was developed around the belief that many Corvette owners were selling their beloved possession for “something more practical” when the realization set in that a growing family superseded the Corvette lifestyle. California Coach’s creation – which included one prototype and five production vehicles – was to become an entirely new iteration of the Corvette brand. Chevrolet had planned to take over production of the four-door C3, which they planned to call the “Corvette America.” However, due to the economic climate of the time and the fact that a base model Corvette sold for approximately $13,000 in 1980, the four-door variant was considered too-expensive at a price-point of $35,000. 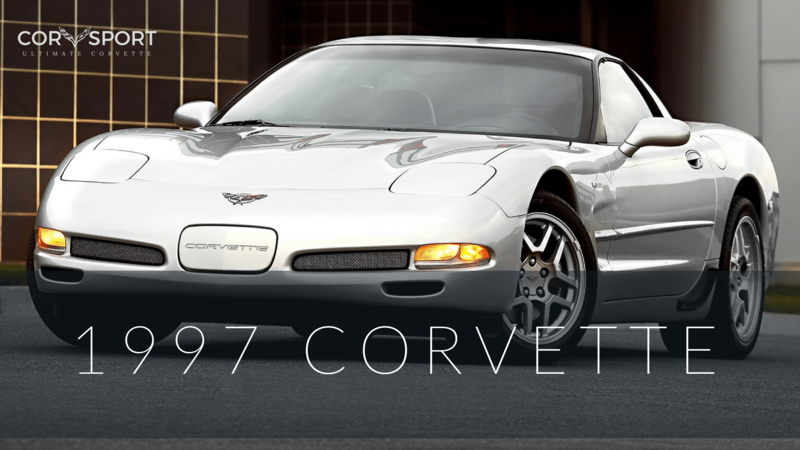 Still, the four-door Corvette was revolutionary for its time. Because of the extremely limited production run, each car was custom-built for its future owner. While a recognized practice today, custom fabrication of a car in that era was far-less commonplace. Also, while manufacturers like Porsche now offer four door versions of their sports car platforms (the Porsche Panamera, for example, which shares elements with the 911 platform), an affordable four-door sports sedan was virtually unheard of in 1980. 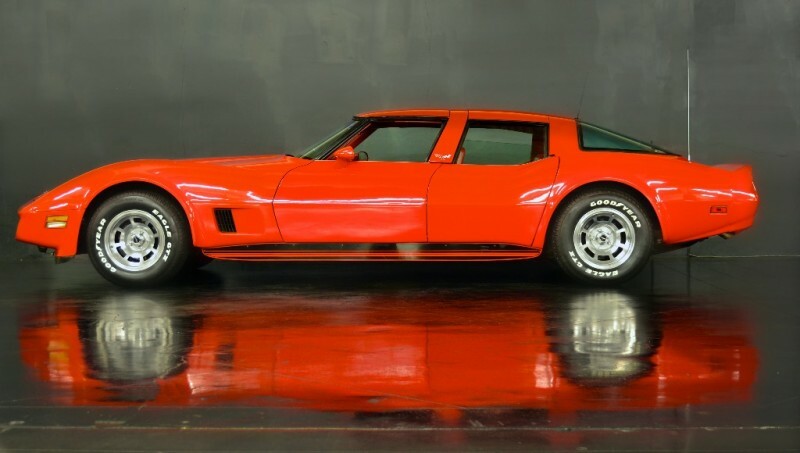 This 1980 Four Door Corvette was one of only six cars of this type ever produced. 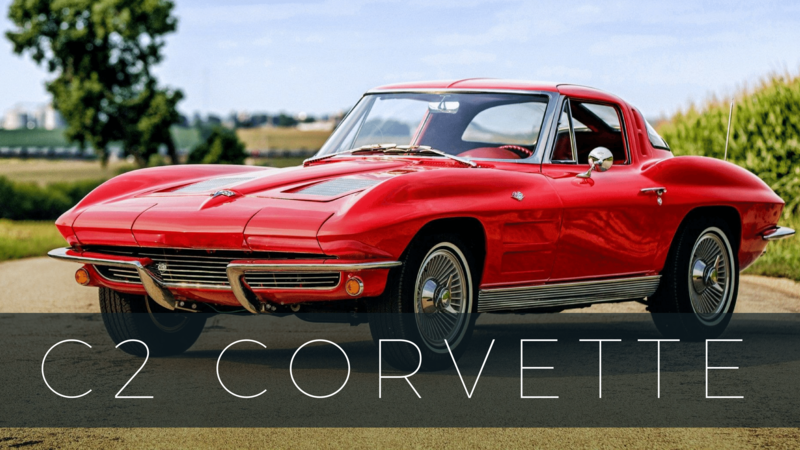 Fast forward almost forty-years, and you’ll find that the “revolutionary” four-door Corvette is something of an enigma, even among Corvette enthusiasts. There’s no denying its a collector’s item. Considering only six were built, and of those, only two are known to have survived to present day, these cars are an exceedingly rare find in today’s collector’s market. Additionally, they appear to have some real value among collectors. 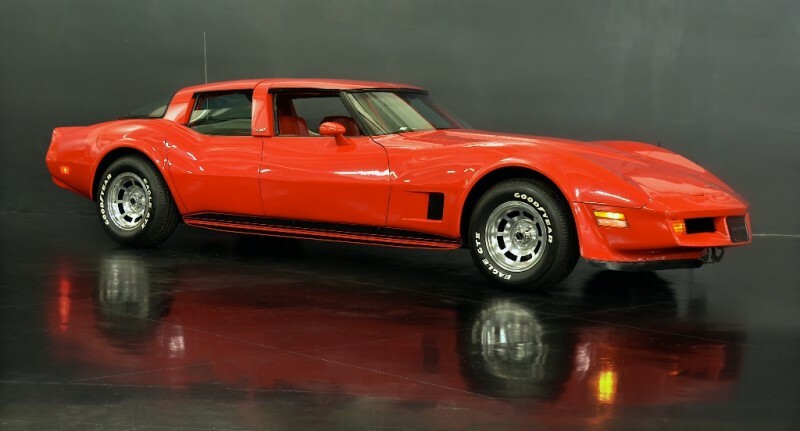 Currently, the NBS Auto Showroom has one of the two surviving 1980 four-door Corvettes for sale (more on that in a minute) with an asking price of $214,117.00. However, the car’s overall aesthetic, combined with the overall build quality, horsepower, and performance aspects of the 1980 Corvette platform may leave some collector’s questioning the value of the purchase. While it may be rare, is it worth the prices that the car seems to command today? The answer is, (as is true with so many things,) entirely in the eye of the beholder. The 1980 Four-Door Corvette featured a dual-set of T-tops. 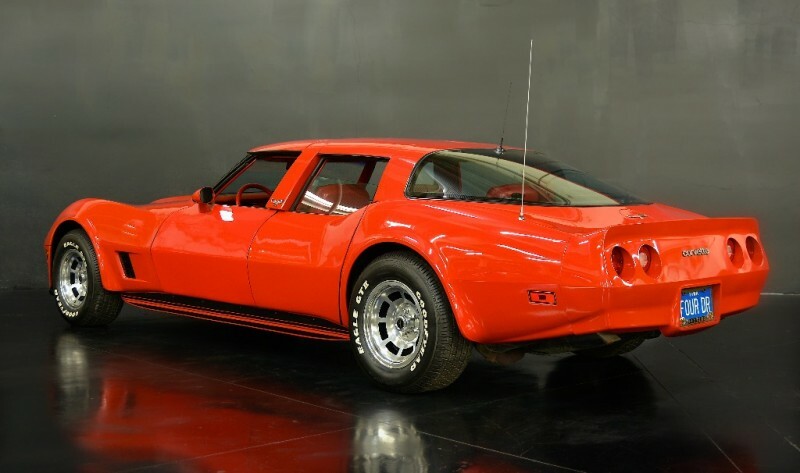 To create a four-door Corvette, California Custom Coach effectively cannibalized two 1980 Corvette coupes by cutting each in half and then fusing them together. The cars, which included two sets of T-tops (front and rear) and a wheelbase extension of 30 inches, did maintain the look and feel of the C3 Coupes, albeit with a dramatically “stretched” appearance. 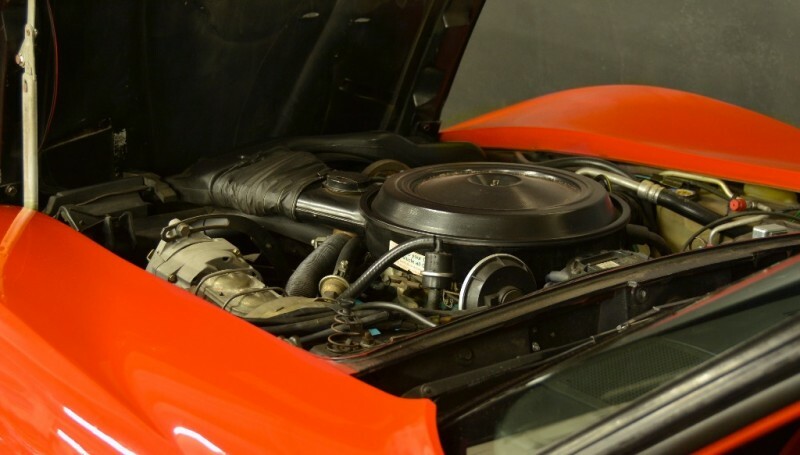 Under the hood, one of the donor car’s stock 5.7 liter V-8 engine was re-purposed. This standard engine, which was considered somewhat-sluggish in the original coupe, is probably even more-so given the added weight of the larger, longer car. However, for enthusiasts looking for a family-friendly Corvette, blistering speed was probably not the top priority when considering this purchase. Each of these cars was also fitted with a four-speed automatic transmission. 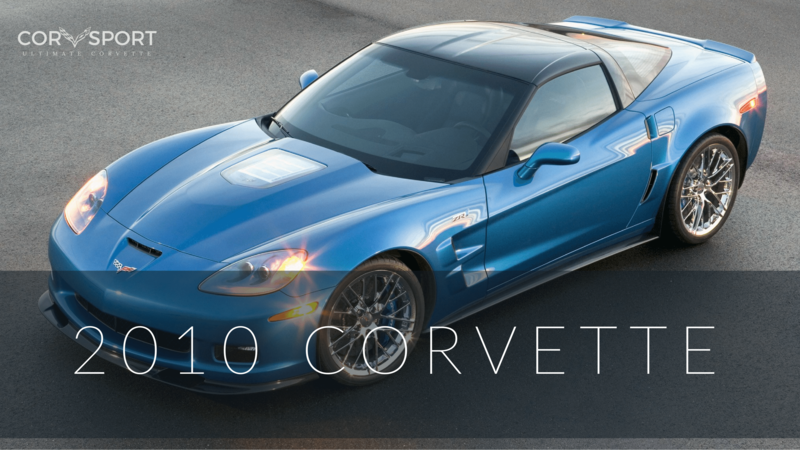 So, now that you know a little of the history of the elusive four-door Corvette, maybe you’d consider owning one? If so, you might have a unique opportunity to purchase one of the two remaining four-door Corvettes. The 1980 Four-Door Corvette featured the same factory small-block 350 cubic inch engine installed in the base model. 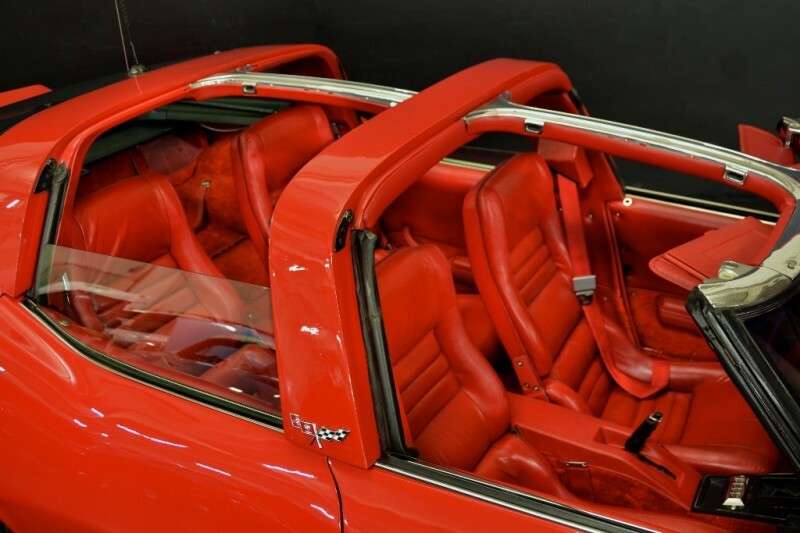 According to their website, NBS Auto Showroom, located in Milpitas, California, has one of the two (known) remaining four-door Corvettes in existence, and its for sale. While it’s reasonable to assume that this car may be worth the asking price (we haven’t researched the value of this car beyond the research done for this article), we do admonish any prospective buyer to proceed with at least a modicum of caution if considering the purchase of this particular Corvette. First, the listing on the website lacks any real detail about the car. For an (almost) quarter-million dollar purchase, you might think that the dealer selling the vehicle would take a little more time to research the vehicle and provide as much history as possible. 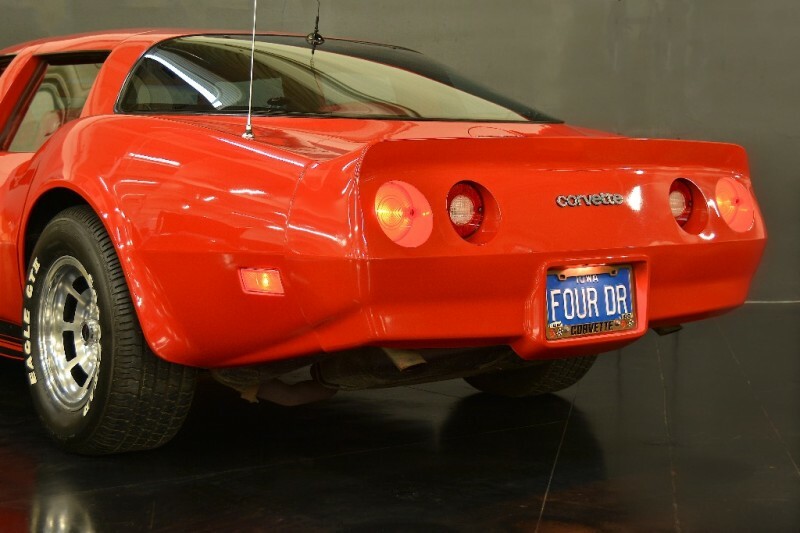 Rear end of the 1980 Four-Door Corvette built by California Custom Coach. Second, the NBS website states that “all vehicles advertised here are being wholesaled to BAMZ who will sell vehicle directly to the public.” This caused us to pause for a moment. Upon further investigation, we found a BAMZ used car dealer in Fremont, California, but their website appears to be brand new and none of their inventory is priced over $8500.00. If this is the same BAMZ to which NBS is referring, it leaves us with a lot of reservations about the validity – and availability – of this car. Lastly, the entire site just generally lacks the “spit and polish” of a high-end automotive broker. Many of the other high-end cars listed on their site are really nothing more than kit-cars (there are three “Ferraris”) that are actually nothing more than Pontiac Fieros with body kits on them.) That, combined with the other items above, leads us to question the validity of this opportunity. Still, if you are in California and happen to be looking for a one-of-a-kind collectible Corvette, then a trip to NBS may be in-order. If the car is there, you’ll have the opportunity to lay eyes on one of the only “factory” four-door Corvettes ever built, and that just might be worth the trip.